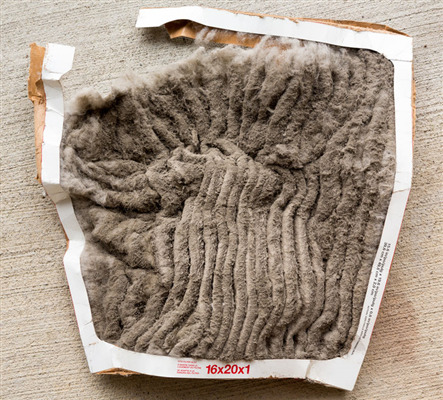 Dust doesn't just hurt your air quality. It can also introduce pests into your home. If you have dust accumulating in the corners of your house, you could also have bugs already there as well. 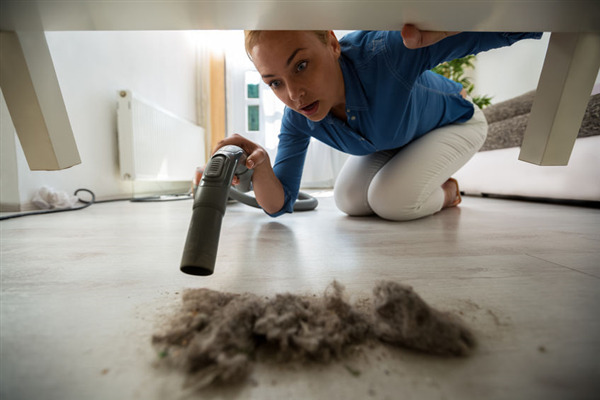 Here's how dust can potentially attract pests, as well as what you can do to avoid it. Dust mites. They sound terrible, but are they actually dangerous? Many people are terrified of any kind of mite within their home, but the truth is that mites are absolutely everywhere. There are even mites on your body right now. Here's what you need to know.